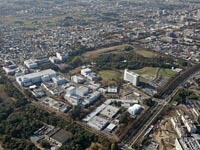 Japan contributes the International Space Station (ISS) program with its unique experiment module, the Japanese Experiment Module (Kibo). Japan, America, Russia, the various countries of Europe, and Canada are participating in this international cooperative project.The development and operation of Kibo are mainly supervised by the Space Environment Utilization Center at the Japan Aerospace Exploration Agency (JAXA). 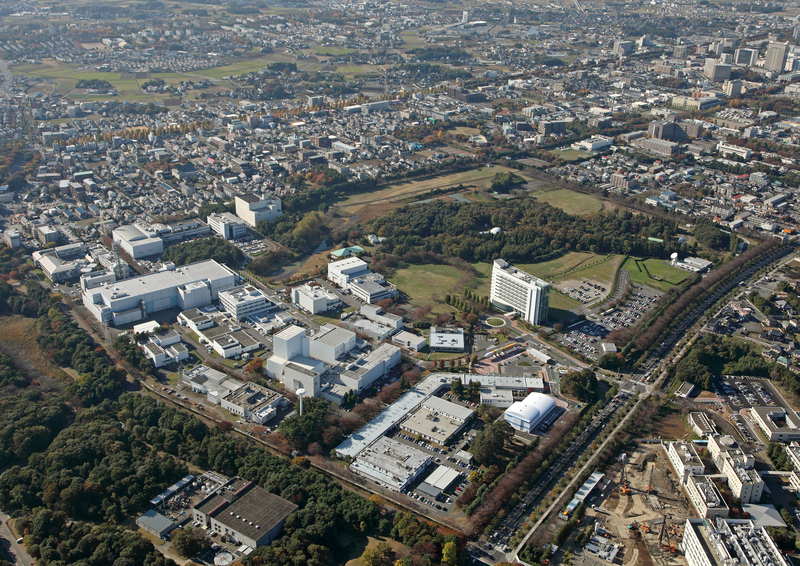 The base of development and operations is the Space Station Integration and Promotion Center (SSIPC) at the Tsukuba Space Center (TKSC), Ibaraki prefecture,Japan. Full system functional tests of integrated Sub-Elements of Kibo, functional tests, payload/Kibo compatibility test and on-orbit operations support are conducted. Development of common technologies for space experiments, user support related to planning of space experiments, space experiments preparation and experiment analysis support are conducted. Cooperate with NASA Mission Control Center and the Payload Operation Control Center, to carry out Kibo/Kibo system operations, user experiment operations, operational planning, and analysis of operations and payloads. The Astronaut Training Facility is the site for crew selection and training, health care, and manned space technology development. A large tank makes possible the simulation of a weightless environment for basic crew training, procedure development for on-board equipment replacement and Kibo system maintenance on-orbit, and Kibo design verification tests.